PopFront is proud to introduce Marxist Mixtape, a regular series about music, culture and politics. 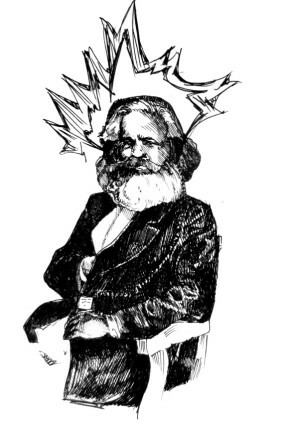 The goal of Marxist Mixtape is to cover individual songs from any era or genre that could constitute a contemporary popular front; that is, music that contains some progressive or leftist content, even if it’s just a blip or a few lyrics. Pieces are short (2-6 paragraphs) and include a link to the song, usually on Youtube. For every 10 songs reviewed, we will create a Youtube playlist—an online mixtape that you can jam to from any computer, tablet or device with an internet connection. This entry was posted in Culture, Marxist Mixtape and tagged marxist mixtape on February 18, 2014 by admin.